Spartan Charge ,Spartan Warrior In Battle Dress Attacking . Photo.. Stock Photo, Picture And Royalty Free Image. Image 52448677. 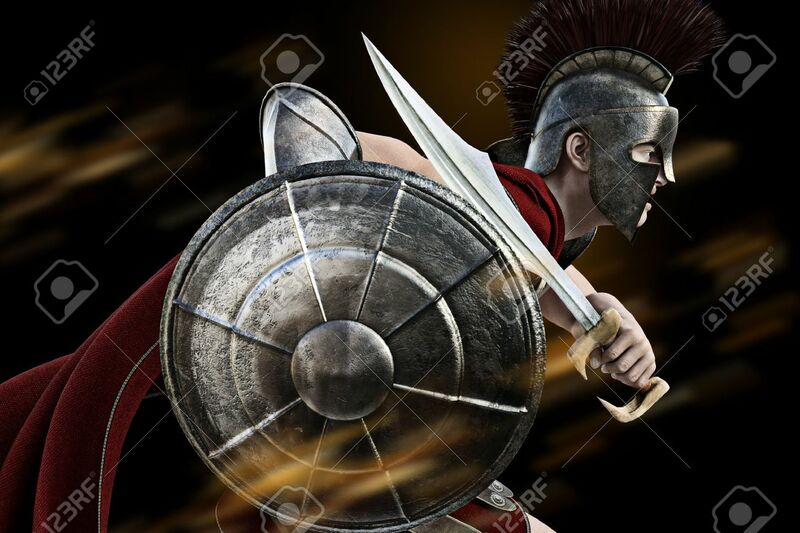 Stock Photo - Spartan charge ,Spartan warrior in Battle dress attacking . Photo realistic 3d model scene. Spartan charge ,Spartan warrior in Battle dress attacking . Photo realistic 3d model scene.